Over the last ten years, businesses from every industry, including those that build software, have been using Zoho Projects to successfully manage their work. When we looked at the agile methodology, we saw that the planning, tracking, and reporting was quite nuanced and specialized. Clearly, we needed to build a dedicated tool to accomodate this. So we went back to the drawing board for a fresh start. Our goal was to stay true to the agile manifesto, which puts individuals and interactions over processes and tools. A Sprints project in starts in the backlog, which is essentially your to-do list. Once your tasks are lined up, you can arrange this list according to priority, and add the highest priority items to the backlog any time you need. A sprint cycle is typically 2-4 weeks of activity, at the end of which you’ll have something to show. Once you start a sprint, your team can start working in the Scrum board. This is a viewing tool with columns that stand for a work-status such as, ‘To do,’ ‘In Progress,’ or ‘Done.’ Just drag and drop tasks through the different stages of completion, so everyone in the team knows how the sprint is progressing. Sprints automatically generates reports to help you improve your iterative capacity and determine just how many work items the team should pick up in the next sprint. The burndown chart is one of the reports that tracks actual sprint progress and compares it with an ideal line. This lets you adjust your pace to finish the sprint on time. The dashboard gives you project-level metrics to ensure that the end goals of the project are on track for completion during various sprints. Feed lets you post statuses and comments to take important discussions online. This way, people can comment at a convenient time, and your distributed teams feel closer together. The comprehensive meetings module lets you schedule sprint reviews, retrospectives, and automate daily stand-up reminders. 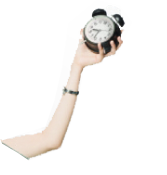 While working on various tasks, team members can log hours for every work item with the timesheet, either manually or with the Global Timer. The Scrum-master or product owner can approve these with just a click. Now for the important question: how are we pricing it? 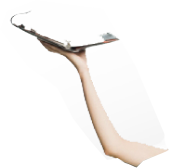 Sprints has a free plan which supports up to five users and five projects. The paid plan starts at $20 per month for up to 20 users, for as many projects as you want. Our prices fall as your team grows – the next 80 users can be added at $3/user, the next 100 at $2/user, and any more additional users at just $1 each. Sprints is available starting today, both as a stand-alone app, and as a part of our Zoho One bundle. We are also launching iOS and Android apps. 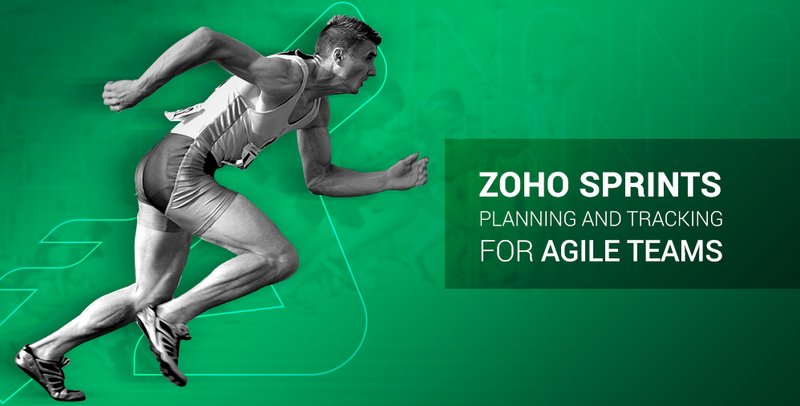 Building Zoho Sprints has been an incredible journey for us, filled with plenty of learning and many unexpected twists and turns—the very things that characterize agile development. After this journey, we’re extremely thrilled to show it to you today. Feel free to give Zoho Sprints a try and let us know your thoughts, questions or suggestions. You can comment here or mail us at support@zohosprints.com.